Salvinia molesta (giant salvinia) is a floating aquatic fern (family Salviniaceae) found in the lower Colorado River and its drainages in the Sonoran Desert, and in San Luis Obispo County, California. 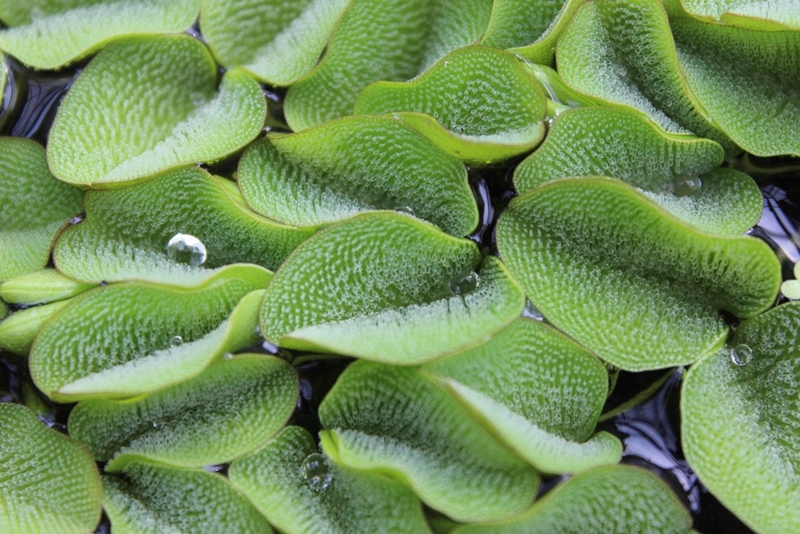 Giant salvinia was originally introduced for use in aquaria and ponds. It grows in dense mats that may completely cover water surfaces, preventing water movement, increasing stagnation, and decreasing available oxygen. The thick mats exclude native plants, animals and recreationists while creating more habitat for mosquitoes. Giant salvinia is listed as a federal and state noxious weed.